I have oh so much to share with you in this new year and this coming month, starting off with something fun I got to do in December. 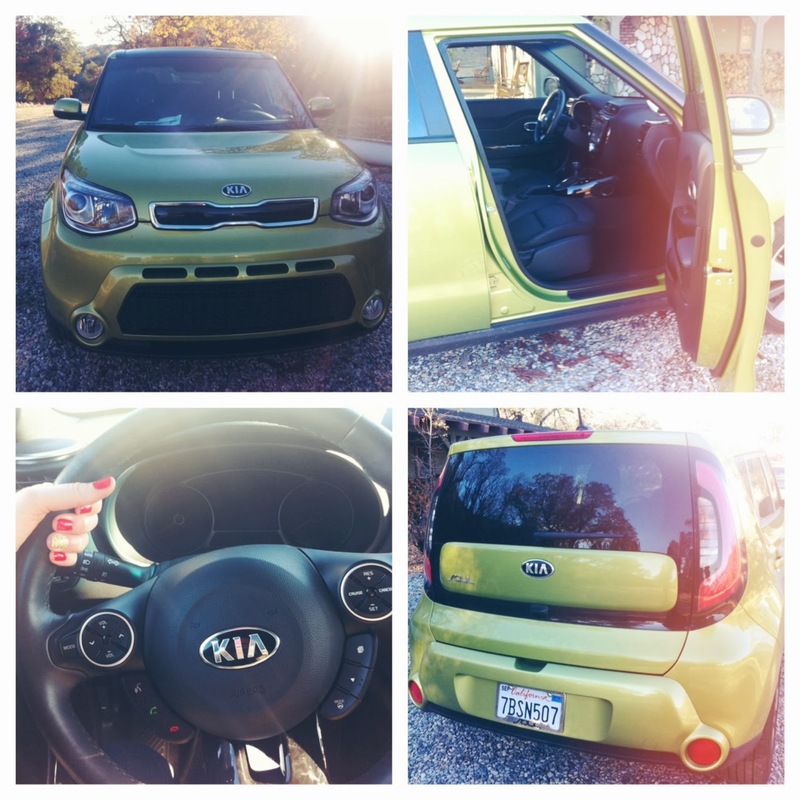 Thanks to Drive STI and Kia, I had the awesome opportunity to drive this beautiful 2014 Kia Soul! You guys, it was the most amazing car to drive. I fell in love. Car love. I am always honest with you, my readers, and I really thought this car was not only quality but so luxury. The 2014 Kia Soul has some wonderful features! 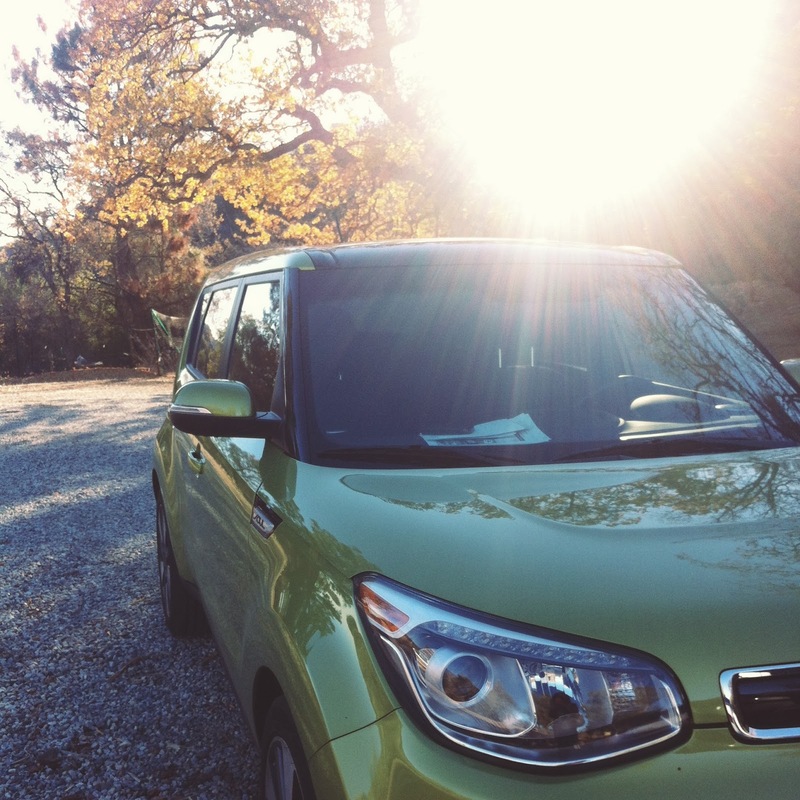 Like I said, the 2014 Kia Soul is so dreamy. Not only is it powerful and has an almost sports car feel to it while driving, it is really luxury. Reminded me of riding in a luxury beamer or Lexus! So nice. I loved driving it the week of Christmas, there was so much storage in the back for shopping bags. One of my favorite features was the panoramic sunroof. It was just huge and beautiful! The steering wheel is totally equipped for safe driving because of it's built in hands-free phone, mounted audio and cruise control features. Very easy to program preferences too and hook up my iPhone. Inside this vehicle is super roomy and very comfortable. I took my family Christmas shopping in the LA area and we went out one night to look at Christmas lights in the neighborhoods, and they all commented on how comfy the interior of the car was. They were immediate fans! 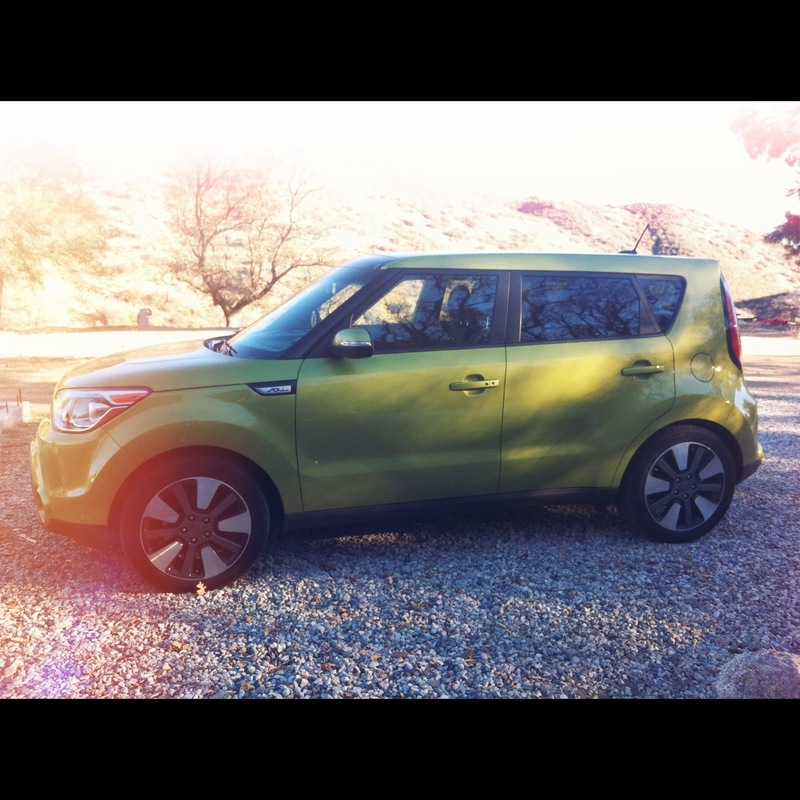 Honestly, the 2014 Kia Soul is my favorite Kia I've driven and reviewed. It's really fabulous in every way, I had a hard time letting it go on the day I returned it! I highly recommend it for families or singles who are looking for a safe, luxury, practical vehicle. It's amazing! Thank you Drive STI and KIA for hooking me up with such a wonderful vehicle. I had a blast driving it! This is a great article, thanks for sharing. There are so many new cars coming out that are really doing great. I think Kia's have improved their car quality so much in 2013 and will only improve in 2014. The automotive industry keeps improving because of all the new technology. However, there are a lot of other organizations that are benefiting from new technological solutions. For example, organizations like a Fleet Company keep improving their feel operations due to new technological advancements. My husband has always wanted a Soul; maybe one day! How fun that you got to 'borrow' it for awhile! Well written article..Yet, I have Hyundai i20 and I want to buy a new car but, first want to sell my old one. As we all know there is variety of cars and services available in the market so, it’s difficult to choose the right one. But, you have shared amazing pictures of kia soul and great specifications that will attract customers. Thanks for sharing this interesting post. H2 Hummer Hire Melbourne is leading transportation company offering hummer hire services in and around Melbourne. They offer wide range of fleets available for all functions. I agree with your comments. Hiring a hummer is great idea to make your special occasion even more delightful. You need to choose reputed service provider like H2 Limo Hire Melbourne to enjoy professional services. I am so thankful for your post.Continue sharing. Car rental companies do make a lot of their money on renting vehicles,Car Rental however almost all car rental personnel and locations will not be simply judged on the number of automobiles they sell but on the number of upgrades that they can provide you with for your rental. 4 tuesday things. &, ads.